Experience great music with the JENSEN CD-555A, a compact portable stereo music system with Bluetooth connectivity, a top loading CD player that supports CD-R/RW discs, with FM radio. 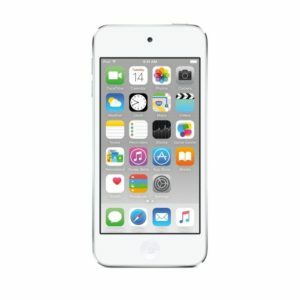 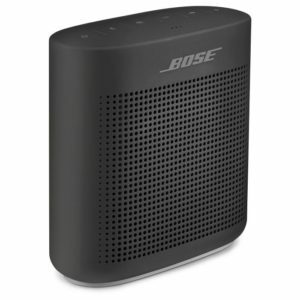 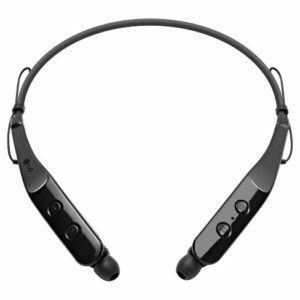 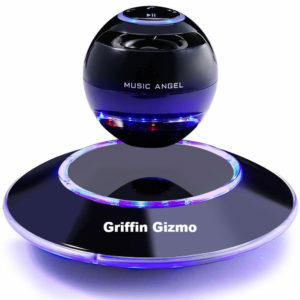 Link up your Bluetooth device, and play your music wirelessly from up to 33 feet away. 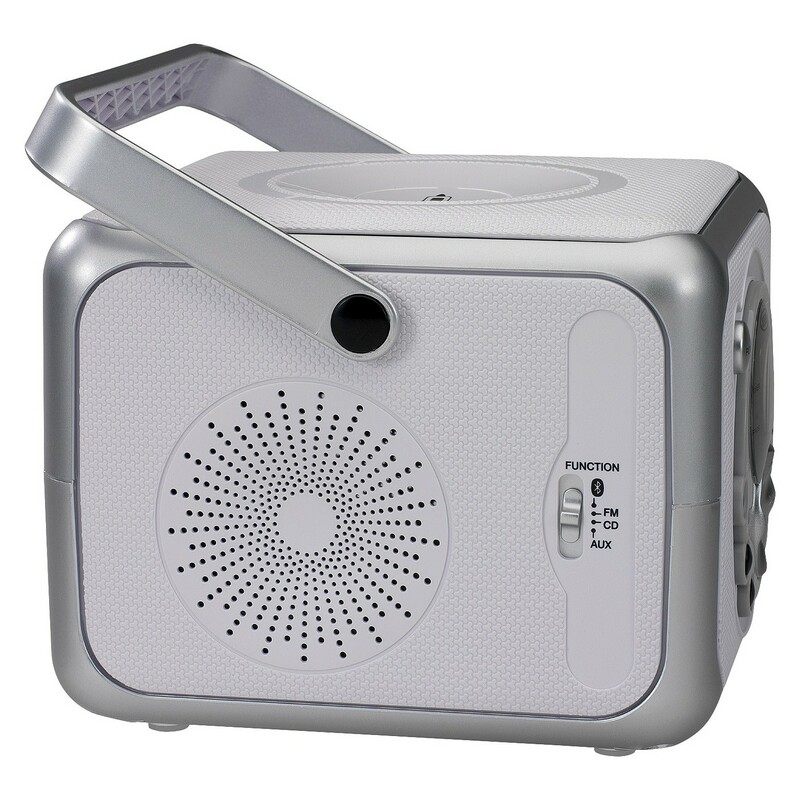 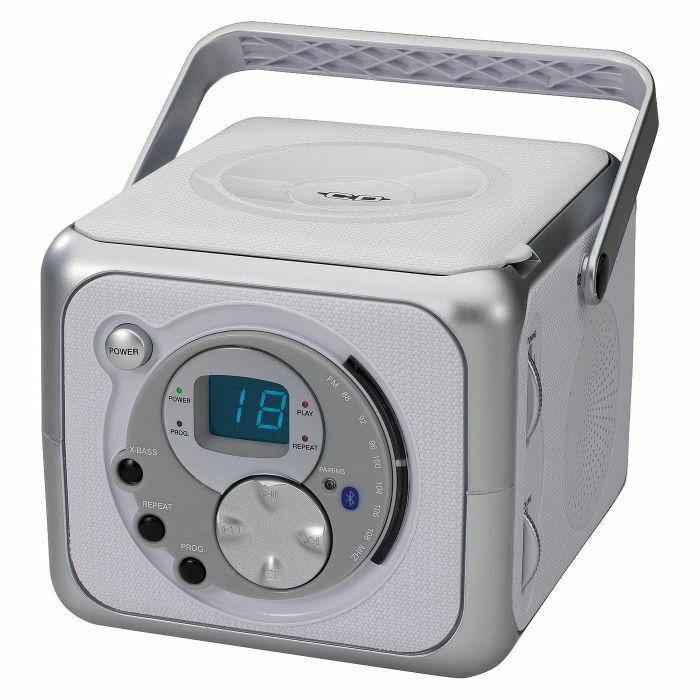 The unit also has a foldable carrying handle, headphone jack, and auxiliary line-in jack for connecting your iPod, MP3 or other digital audio player. 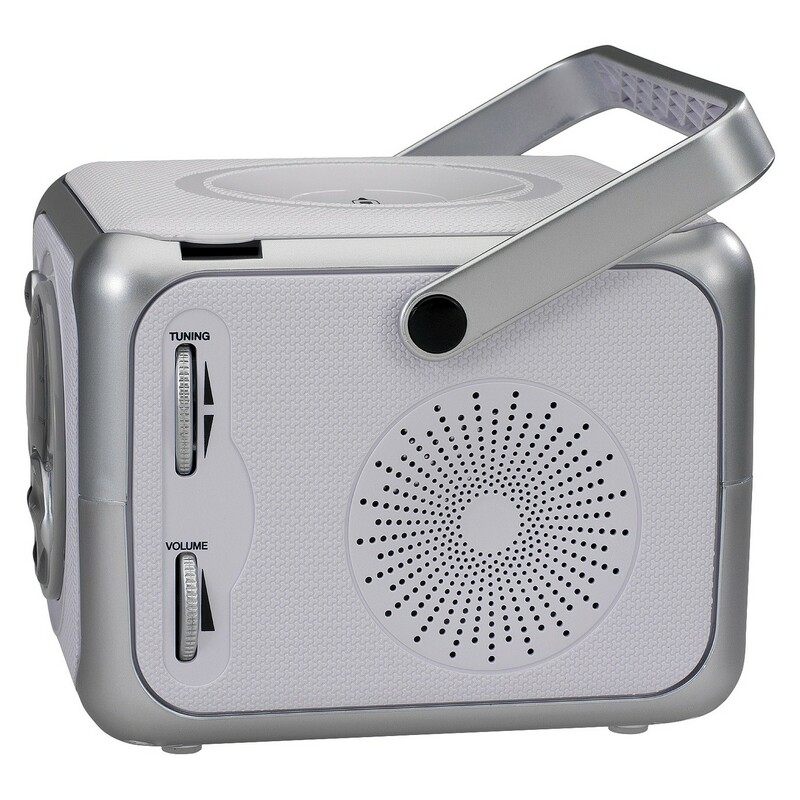 Enjoy powerful realistic sound anywhere you go with this portable music system.